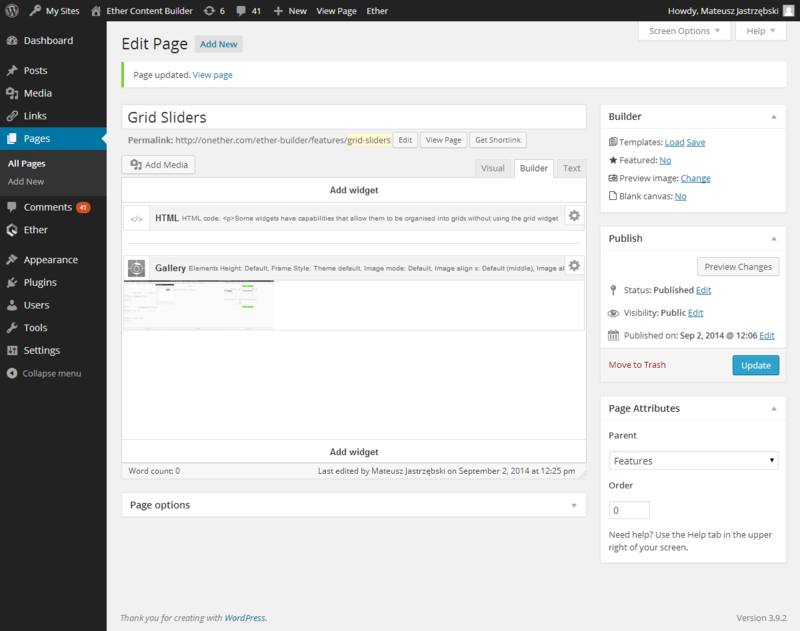 Some widgets have capabilities that allow them to be organised into grids without using the grid widget explicitly. Just define rows and columns count via widget options and you're done. 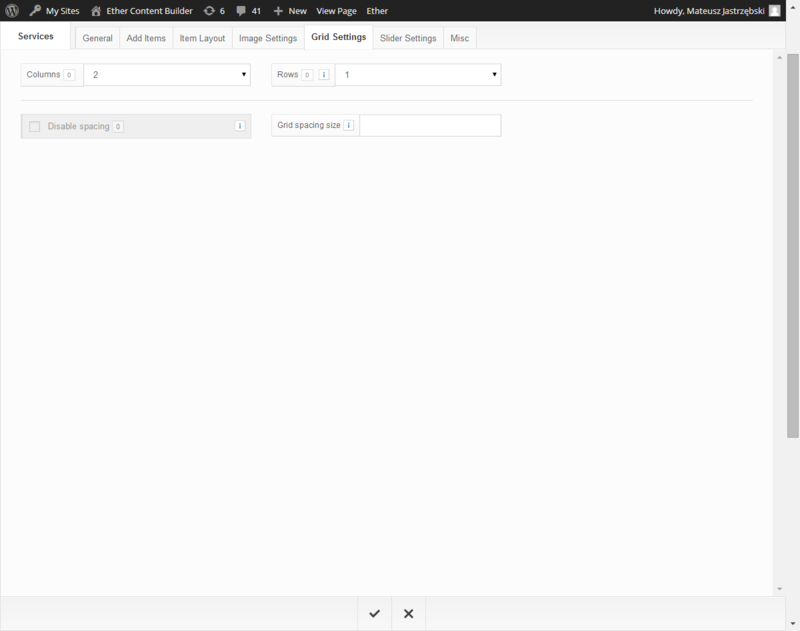 Additionally you can customize cell spacing size or disable it entirely. In addition to flexible grids you have the ability to transform each of these widgets into a slider as well. Upon the transition grid capabilities are still preserved. 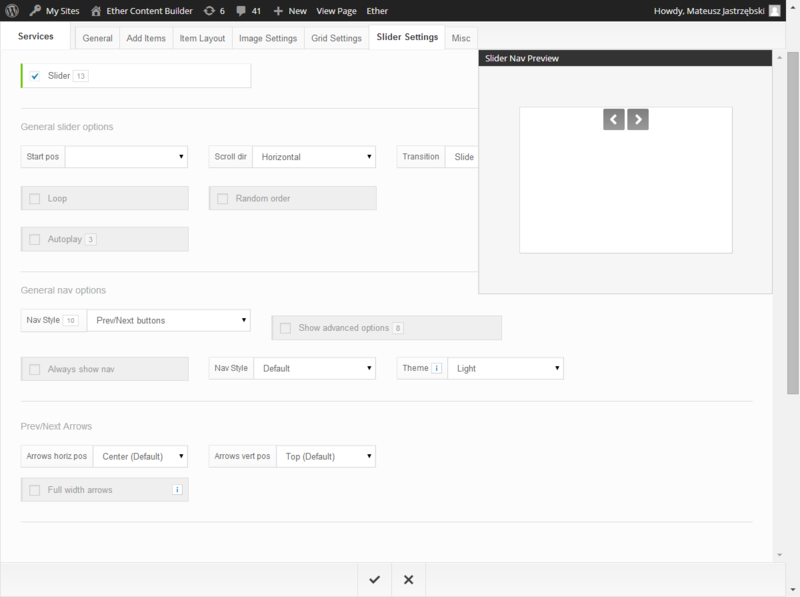 Thanks to this you can create sideable grids with many slider options available. To name a few, you can control the transition effects, speed, navigation display position and style. Setting up of all of these features is aided by live in-editor preview while in widget edit mode. The following Grid-Slider is an example of the features described above in action. 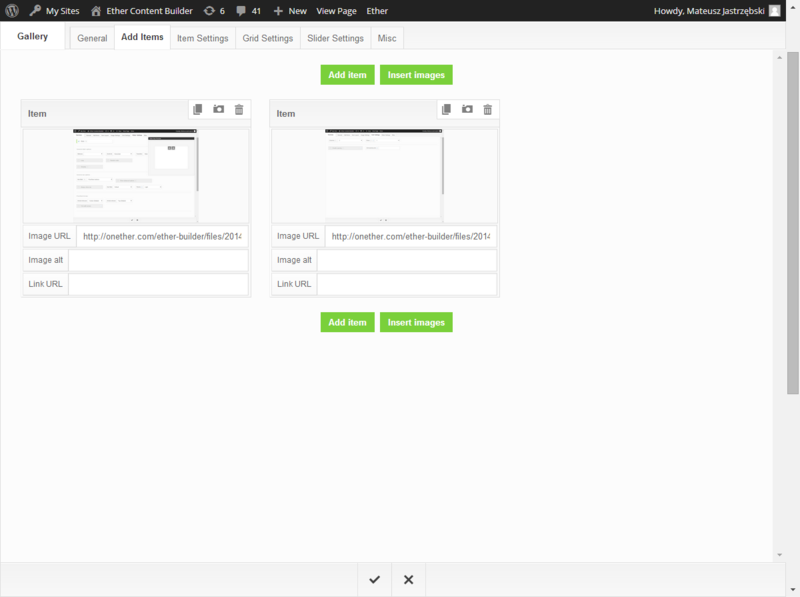 It features a Gallery widget configured into 2 column slideable grid with custom navigation.